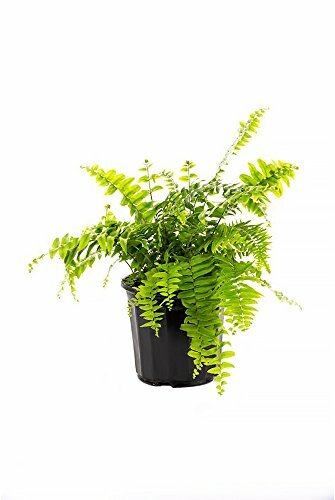 Macho ferns, also known by other names like 'Giant Sword' or 'broad Sword' ferns, are known for their large size. Attractive leaves called fronds that can grow to be 6' long, making them great for landscaping, or growing in pots & hanging baskets for porches, patios, & decks. Suitable for hanging baskets, Indoor/Outdoor planters, and outdoor landscaping. Suitable for the hardiness zones 9 - 10, though they may be grown as annuals in colder climates too. Thrive in partial sunlight to full shade, and should not be kept in the dark. Does not ship to az or CA.